The staff were friendly and helpful. The room was clean and comfortable, and the restaurant was great. Certainly seems like more than a three-star hotel. Excellent location too, just a couple of blocks from the Plaza de Armas. Jeff W – Senior Reviewer. I stayed here last year and had a great experience. This stay was no different. The room was great, staff great and helpful and the location is ideal. There are great places to eat and shop a block away. Top Contributor – Eureka, California. This hotel is a gem. It is in a very central location, around the corner from the Plaza de Armas and with stores and restaurants very nearby. The lobby is shining and bright with a huge Mac computer for guests to use. The rooms are comfortable and modern, spotlessly clean and with a great shower. The breakfast is incredible. The hotel is very small but has an amazing roof terrace with beautiful views of the city. The staff members are friendly and helpful above and beyone the call of duty. Highly recommended. Centrally located with a warm, polite and welcoming staff. The attached restaurant has the best menu selection and chef of all the hotels we have ever stayed at. The food is simply to die for. The rooms are extremely comfortable and clean. The rooftop viewpoint is a must see! S. Hirji – Dar-es-Salaam, Tanzania. 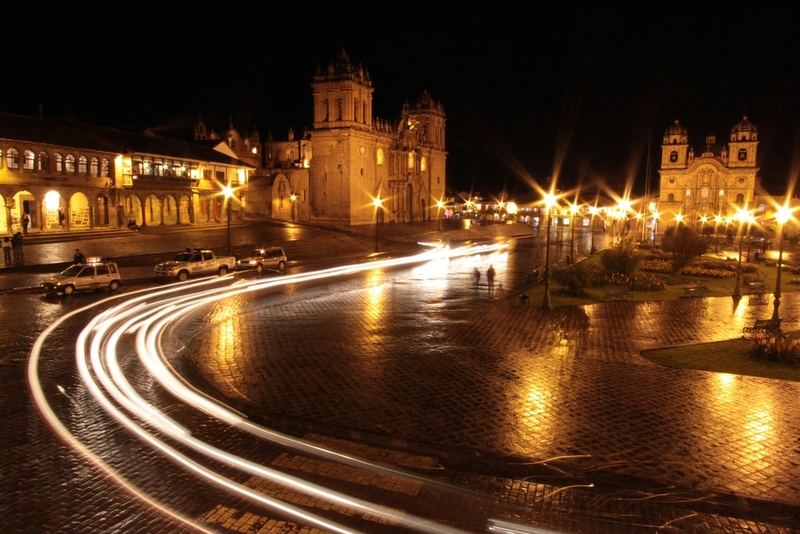 We're located in the heart of Cusco, only a few steps away from the main plaza. We have 24 cosy rooms and a bright open terrace with breathtaking views of Cusco city and the surrounding mountains. The hotel is contemporary in design, boasts high ceilings, lots of natural light and makes our guests feel welcome and relaxed. We’ve tried very hard to make Maytaq Wasin a discerning travelers hotel. It has the right blend of comfort and convenience, is family-run and backed by a helpful team to make your stay great. Our understated approach and prime location afford our customers the chance to enjoy the city at its fullest. It’s exactly what you need, nothing more, nothing less. Santa Catalina Ancha 342, Cusco, Peru.